Definitely one of the most amazing events of Mother Nature is bird migration. After the Autumn Equinox on September 21rst, the northern hemisphere starts tilting away from the sun, literarily by the minute the days are getting shorter and the temperatures are dropping. The birds know. It is now time to go south to the tropics. For birds, the trip requires a lot of preparation. They most double their weight, otherwise, they will not have enough energy to make it to their wintering grounds. 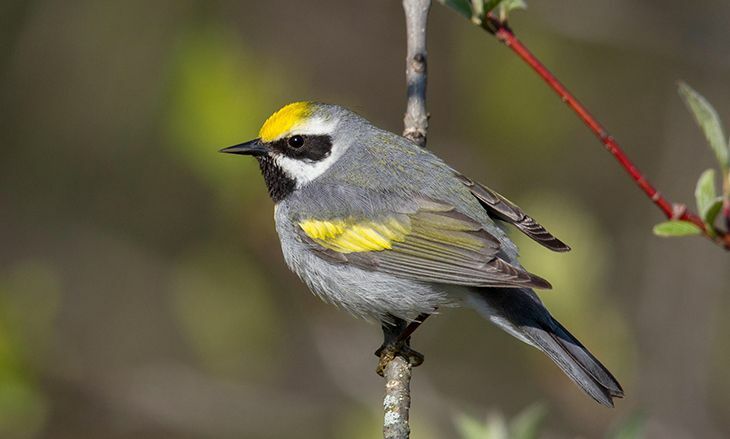 Millions and millions of birds, after a long spring and summer of finding a suitable place to build a nest, incubating and raising their chicks in the northern latitudes are now ready to head South. For the long journey, one would expect that the parents would guide their young ones, who are just a few months old, during their long trip south. Actually, the youngsters usually take off first, they know where to go, as their destination is imprinted in their genes. Handed down generation after generation in their species. Some birds migrate during the day. We humans can position ourselves to see the incredible gathering of thousands and thousands of birds, especially raptors, shorebirds, and swallows. 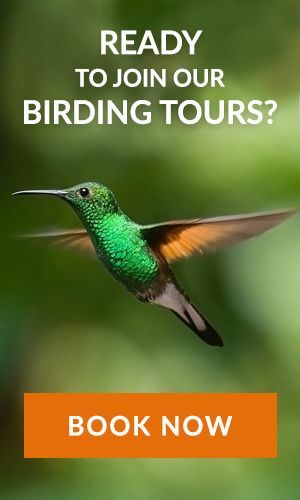 The Caribbean Coast of Costa Rica, from mid-September through October, is one of the best places to see the spectacular raptor migration. Look to the skies on a clear day to see hundreds of thousands of hawks, falcons, kites, and vultures soaring overhead. Most birds migrate only during the night. All of the little flycatchers, vireos, warblers, tanagers, and tiny hummingbirds will only take off in the middle of the night, a mile high above the trees, flying over entire oceans, mountains, and continents, for thousands of miles. What a feat for a little creature. 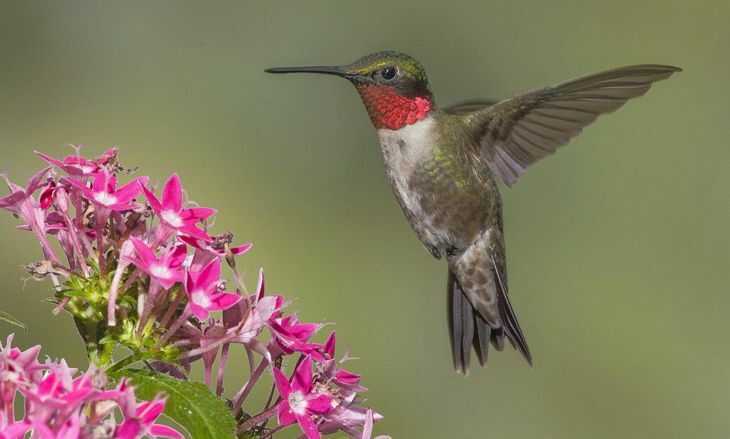 Imagine, a Ruby-Throated Hummingbird weighs only 3 grams. The same tiny bird in my family backyard in Hershey, PA will end up in my backyard in Costa Rica. That same bird will return to the same spot in Pennsylvania and back to Costa Rica year after year. Ornithologists have been banding birds for many years. We know that most birds will come to the same spot year after year. Their sense of orientation is incredible, and it’s still a mystery as to exactly how they do it. How do they manage to fly through dark nights, rain, wind, hurricanes even and return to the same spots over and over? (Especially when you think that we humans tend to get lost in a shopping center!). Being a bird watcher in the tropics I wait for the Southbound migration with anticipation and excitement. When I finally see a little Ruby-throated Hummingbird visiting the Verbena plants in my garden, I wonder where it came from and what it went through in its long trip. How many obstacles did this tiny beautiful marvel face and conquer before he reached his winter home? I admire it and enjoy it, at least until March during the Spring Equinox when off it will go North again and a bird watcher in the North will feel what I am feeling now, gratitude!